WHY EVANS & EVANS POOLS? 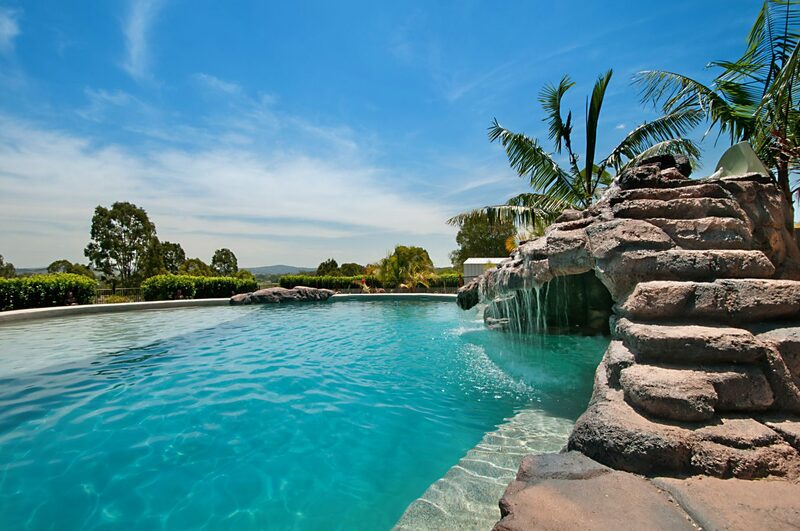 Combining a friendly and helpful service, superior planning and design, attention to detail, professionalism, honesty and integrity, we will build you a stunning high quality concrete pool and/or spa. 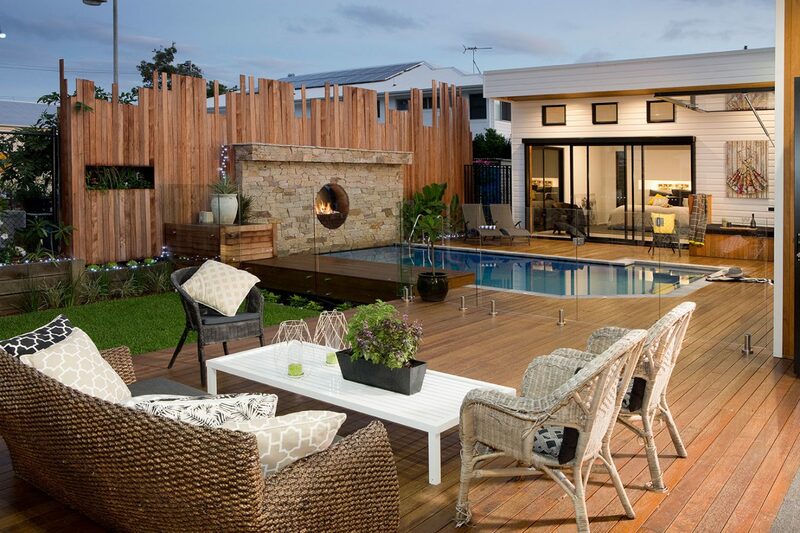 Our end product will provide you with generations of family entertainment and relaxation…not to mention, added value and grandeur to your home. These guys did a great job! We had our 3 quotes but expected less than promised as had mixed advice from various pool companies. Was so pleased to find out these guys delivered what they promised and hooked us up with a great landscaper too! 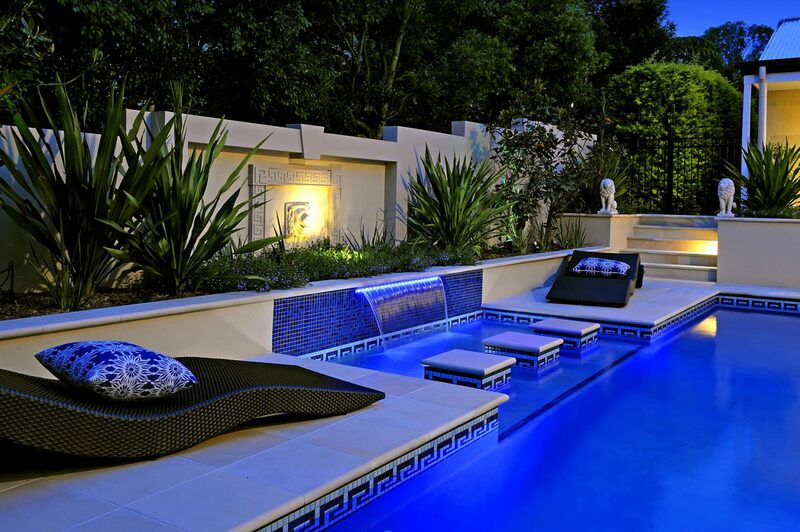 We have had 3 pools built by Evans & Evans, love their work, their after sales service and the people themselves. Thank you for making our experiences so delightful.